The “eco-” part of the term “ecosystem” has the same root as both “ecology” and “economy.” But it’s hard to build anything that’s designed to be economically self-sustaining around a core product that’s essentially free. 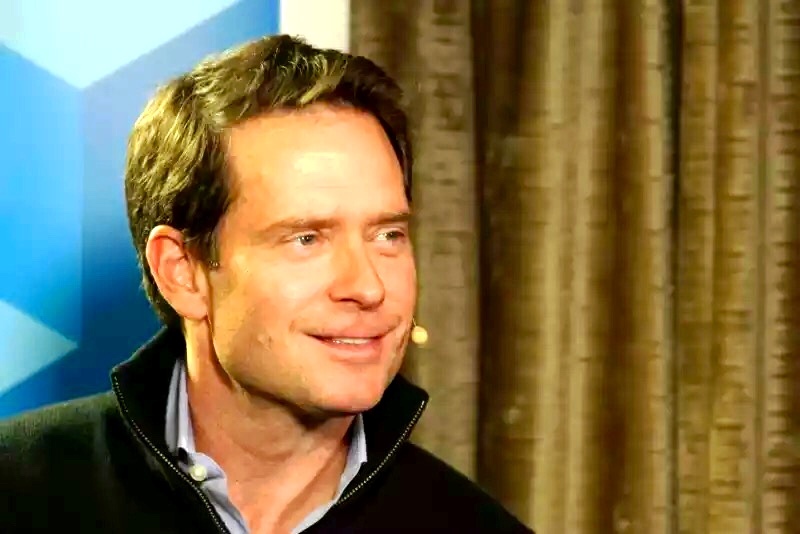 You’ve heard Apcera CEO Derek Collison sound such warnings before. Apcera produces a premium container management platform that lets customers deploy applications across clouds. In an InfoWorld interview published last month, Collison turned up the heat, suggesting that the Kubernetes open source container orchestration engine may have value as an ecosystem core only to companies with a direct interest in it, such as Google. But Google will inevitably improve its Cloud Platform business model around APIs, Collison said, creating efficiencies that steer the customer around Kubernetes. And when that happens, the lifeline to the Kubernetes ecosystem could get pinched. The Apcera trusted cloud platform is a highly secure, policy-driven multi-cloud platform for cloud-native applications, containers, microservices and legacy applications. Apcera enables developers and DevOps teams to use any modern tool or software they want while giving IT and Operations teams the assurance that their infrastructure is safe and secure. This week, in an interview with The New Stack Analysts podcast with Alex Williams and The New Stack contributing analyst Krishnan Subramanian, Collison offered a more in-depth explanation of his viewpoint. Later, Collison went on to predict that Heptio, the Seattle-based commercial firm launched by some of Kubernetes’ founders including Craig McLuckie, would be the last Kubernetes-oriented project to be funded by venture capitalists. It’s a clear and unmistakable warning for any development organization expecting a big revenue payoff from a truly free product. It’s not that Collison doesn’t see a way forward, but it’s not the straight line you see from Kubernetes proponents. 5:07: In most markets, innovation must drive commoditization in order to realize ROI. 12:42: Williams brings up the lessons learned by, and from, OpenStack. 26:41: Williams compares Collison’s perspective to those of CoreOS’ Alex Polvi and Red Hat’s Brian Gracely. Apcera, CoreOS, the OpenStack Foundation, and Red Hat are sponsors of The New Stack. Feature image of Derek Collison courtesy Apcera. Ready to be WSO2 Sales Certified?